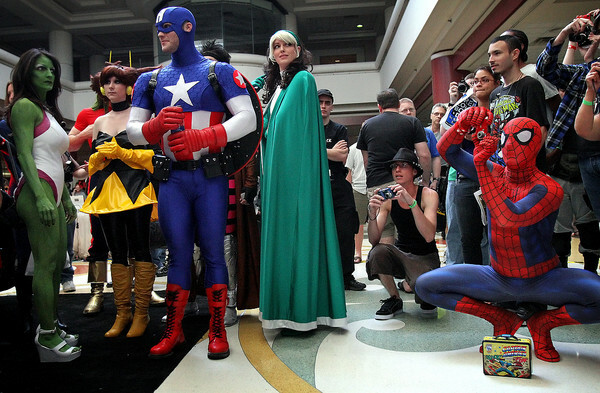 MegaCon is the largest pop culture gathering in Florida, and caters to the fans of sci-fi, comic books, gaming, animation, and much more. The convention has been held sense 1993 and has grown in size to become the largest event to take place in the Orange County Convention Center. This years event was highlighted by special guest like Actor, William Shatner and legendary comic writer, Stan Lee.